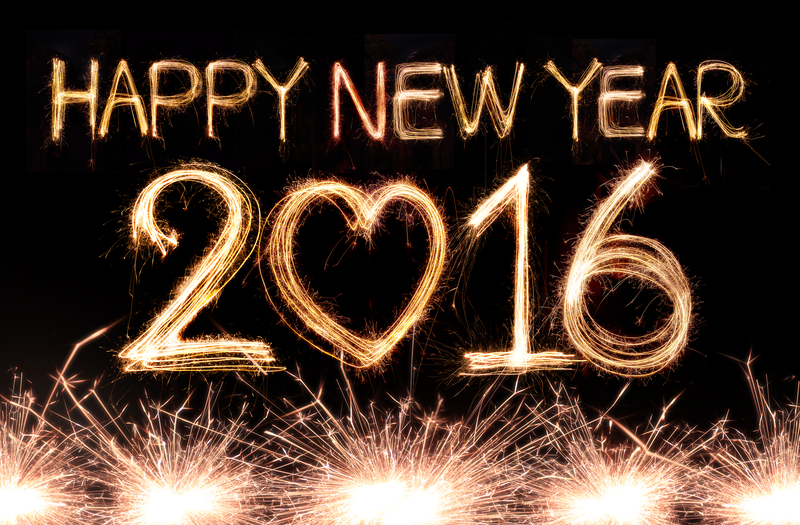 I just wanted to wish everyone a big Happy New Year for 2016! 2015 was quite a change for me so I will start with the obvious, what am I thankful for from the past year? Well, all of you of course! All of the readers, the bloggers, the reviewers, the new friends and authors that I’ve met since my first book came out in December of 2014. If anyone would have asked me two years ago when I thought it might be fun to try writing a book, never in a million years would I have guessed that I would find so much joy in it. To be able to indulge in my imagination and better yet, share those characters and wondrous places with everyone? I’ve never enjoyed anything more. It really is amazing how supportive and helpful this community of authors, bloggers, reviewers and readers has been. So thank you from the bottom of my heart! When I set out last year I had a goal for myself to try and write 5 books, I’m still working full-time so finding writing time can be a challenge…but as the rest of the authors will know, sometimes our muses can be stubborn and pushy! The fourth book in my Coalition Mates series was released in October of 2015, I just finished a holiday novella and I’ve got 4 more WIP on the go in various different genres. So after all was said and done, I’m happy with what I was able to do. Now what lies ahead in 2016? Well, I hopefully will have a new paranormal series launching by the spring. I’ve been having so much fun writing it, I can only hope my readers will enjoy it just as much. I’ve also got a few stand alone projects going as well as the next couple of Coalition Mates books that the characters have been harassing me from! Until then, have you checked out my Coalition Mates series? It’s a science fiction erotica series that features some bold and brave heroines, finding themselves falling in love all over the galaxy! Most of the ladies tend to take after me in one way or another….so there is quite a bit of humor as I do so love to laugh. Each hero has his own flair and I dare you not to fall in love with these guys! Siren Publishing link- click here! Connect with me on Facebook- Click here! Connect with me on Twitter- click here!